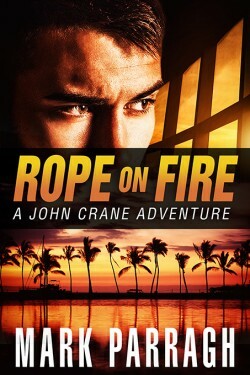 John Crane is an elite covert agent with no agency. Josh Sulenski is a young Internet prodigy with some serious James Bond fantasies and an awful lot of money. Together, they’re an unlikely team out to save the world…in style. When the government shuts down the top-secret Hurricane Group, Agent John Crane finds himself out of work. But if the government doesn’t want Crane’s talents, Josh Sulenski does. Josh wants to do some good with the wealth that’s fallen into his lap, and how better than with his very own secret agent? But Crane soon finds himself in deeper than expected. From the sun-drenched beaches of Puerto Rico to the gritty back alleys of Eastern Europe, Crane navigates a dangerous new world of intrigue and action to a final confrontation in which all his skills and all Josh’s money may not be enough to save him.